The Audi A6 is an intelligent, luxurious vehicle fitted with innovative technologies. 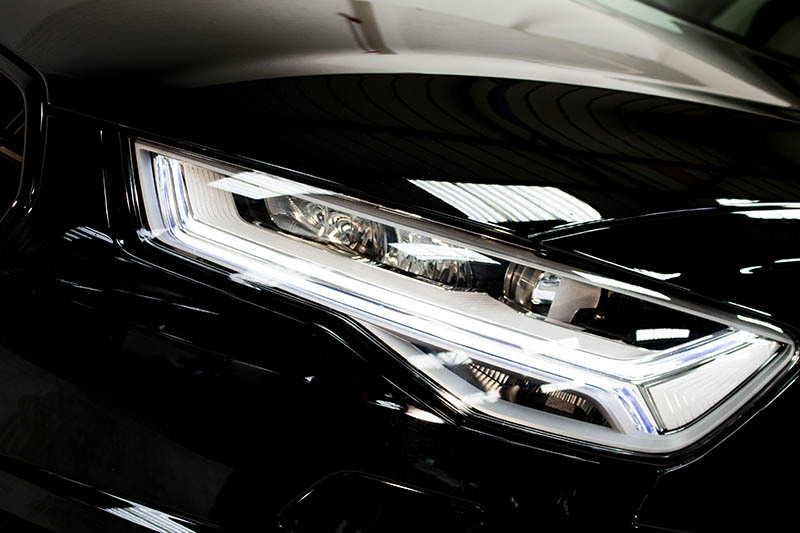 Hire an Audi A6 and experience innovate technology combined with luxury and power. Prestige Car Hire make choosing this vehicle easy, with delivery throughout the UK. A lightweight, streamlined design and fine interior details are married perfectly with incredible performance in the Audi A6 hire car. Sharply lined and fitted with sport front and rear bumpers, the Audi A6 car rental embodies precision and elegance, making for a striking statement out on the road. Under the hood, the formidable V8 engine delivers 282 Brake Horse Power and can reach a top speed of 152mph. 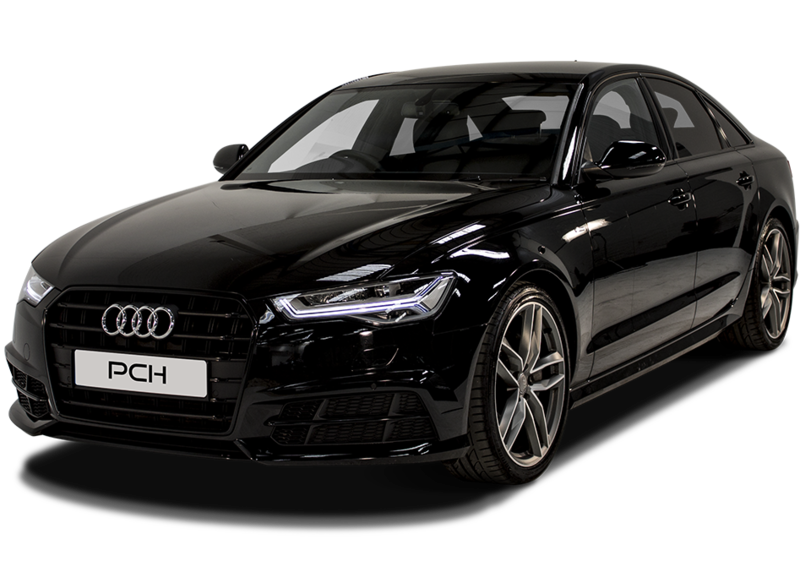 Available to hire from Prestige Car Hire, the Audi A6 saloon Black Edition is a limited edition high-spec version of the Audi A6 Saloon, and the only car in its class available with four-wheel drive thanks to the Audi quattro system. 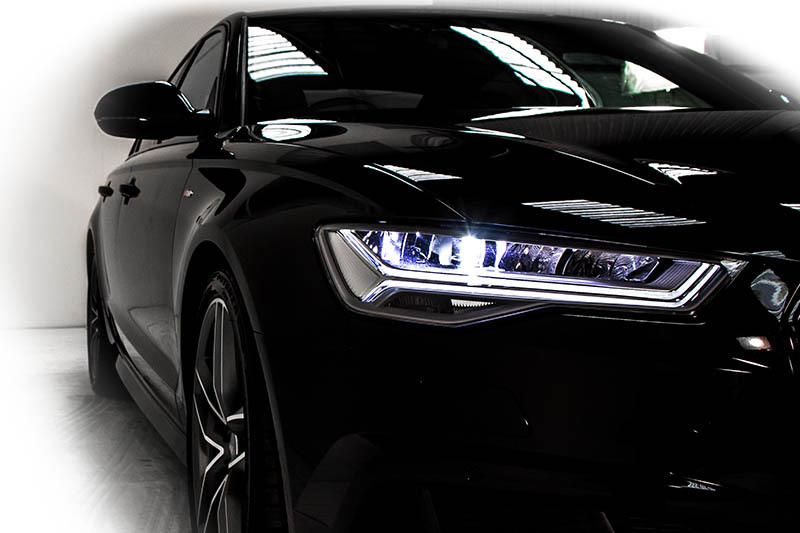 Rent an Audi A6 from Prestige Car Hire TODAY! We've found these cars with a similar 0-62mph time to the Audi A6 S Line Black Edition.